Shane commenced his Community Outreach role in February 2015 having previously worked in a number of roles in the organisation. Prior to joining Business in the Community Ireland, Shane worked with Mayo County Council on an EU project advising rural community groups on the benefits of small scale renewable energy solutions. Shane brings experience in community outreach and development, corporate community involvement, relationship management and project management. 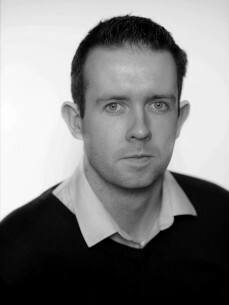 Shane holds a B.Sc Honours Degree in Quantity Surveying from Sligo IT along with a M.Sc in Community and Local Development from DIT Bolton Street. Shane has expertise in working with members and their community and employee engagement needs. He works with community groups all over the country in order to find the best fit with local companies.